and the command line interface. methods, particularly when packing large numbers of small files. default and external SFX modules. 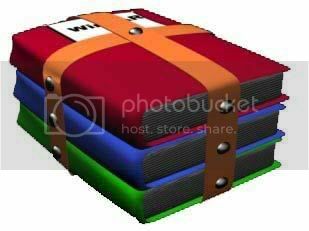 * WinRAR offers the ability to create a multi-volume archive as SFX. on the last update and name of the archive.